The Glenlake Minor Novice team I am coaching has partnered up with KidSport to raise money for KidSport Calgary. We are using this as a teaching moment for the kids and also to help raise awareness for KidSport and the good work they do. 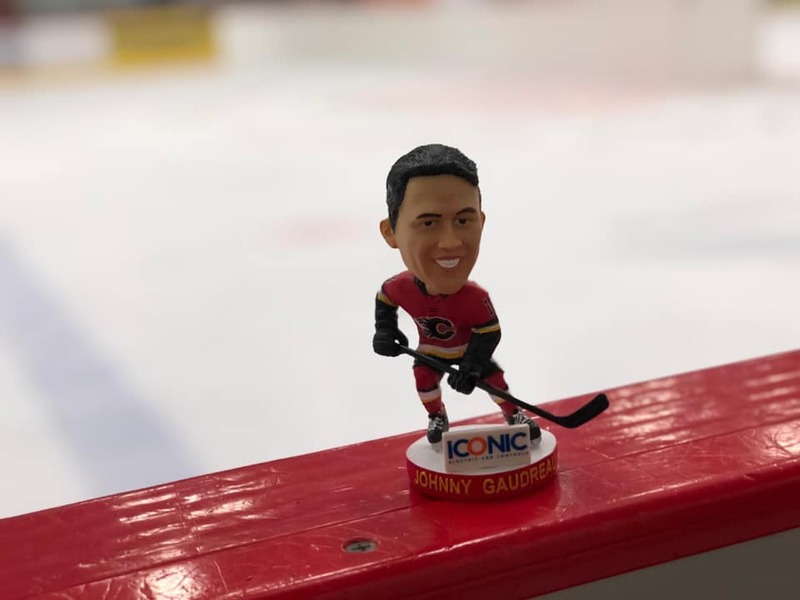 KidSport gave us 480 Limited Edition Johnny Gaudreau bobble-heads to sell for $10 a piece. All Money will be going to KidSport. Our team is going to contribute $1000 to the cause as well. How do you get one ? 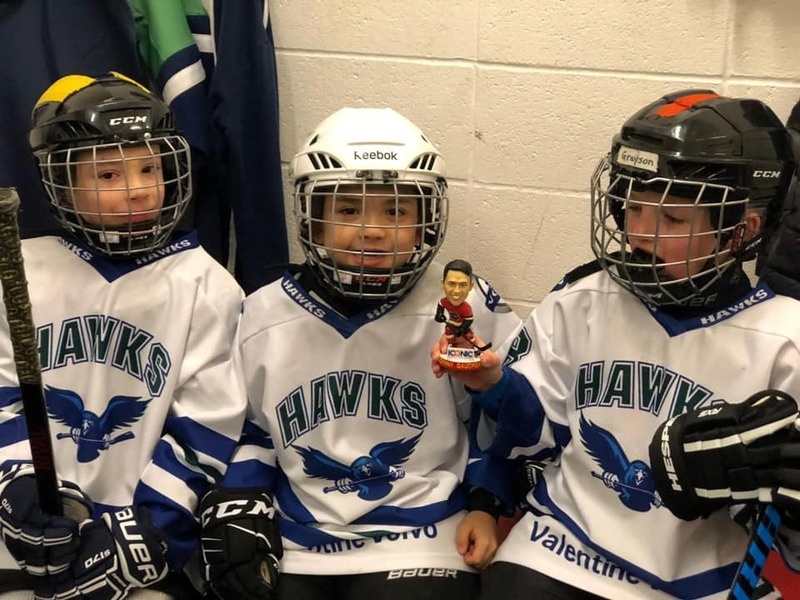 1) We will be set up at Flames Community Arena's (BLUE) between 9:30 AM and 1:30 PM this Sunday (Feb 3rd). 2) I have some with me and can arrange a time for pickup if you want to purchase one. 3) If you are purchasing more than one I will drive and meet you somewhere.